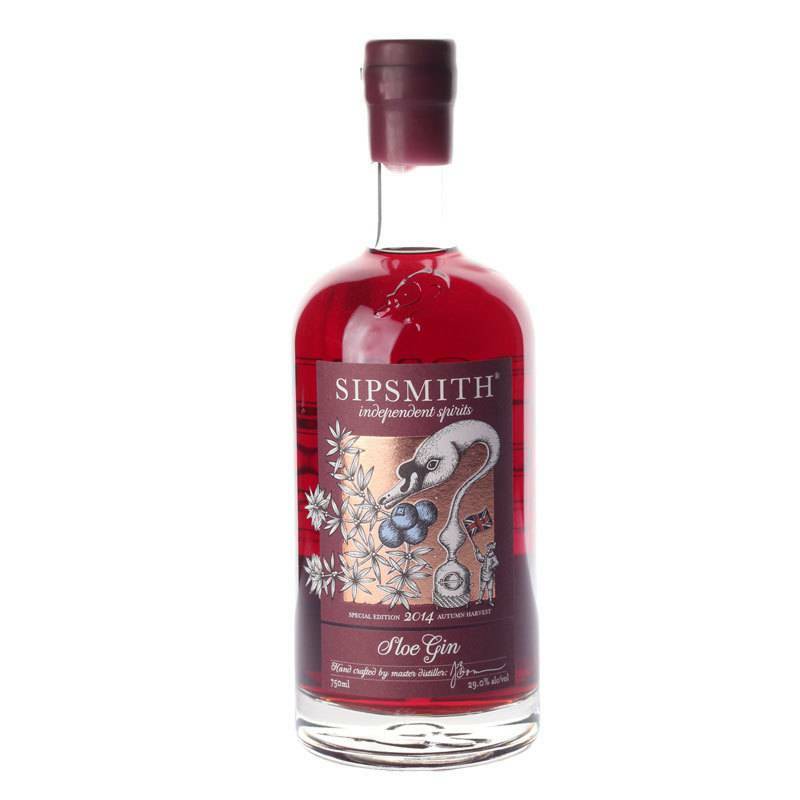 Traditional sloe gin from one of London's most exciting new distilleries. 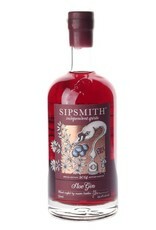 Made from a base of their London Dry Gin infused with wild, handpicked sloe-berries. Delicious on its own, or try adding this to your rye Manhattan's in place of sweet vermouth!